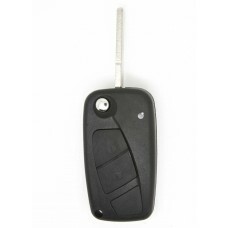 This is a brand new 2 button remote key FOB case/shell with blank bladeIt fits with cars o.. 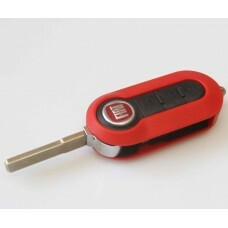 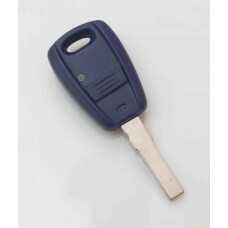 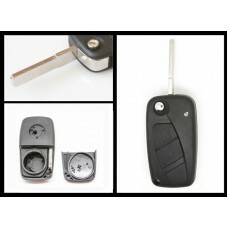 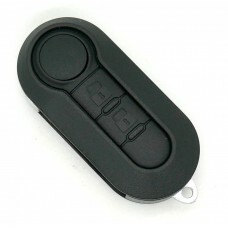 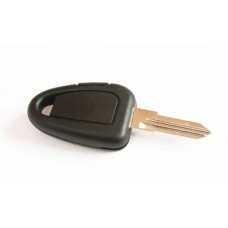 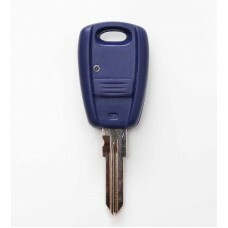 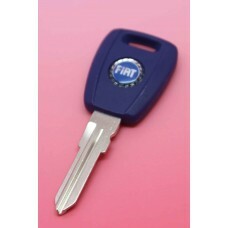 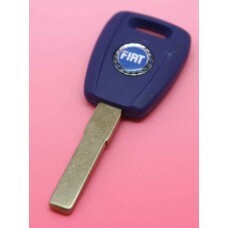 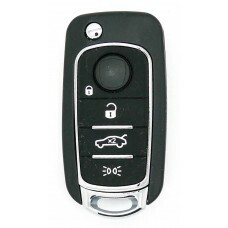 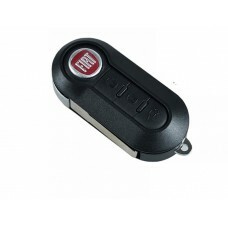 This is a brand new 4 BUTTON REMOTE 434MHZ FOB for FIAT Inner remote is included in this auctio..
3 Button Remote Key Fob with uncut blade ..
100% Brand New! 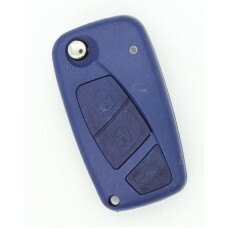 High Quality This is a brand new 3 buttonremote key case/shellwith uncut blade..
Fiat500, 500X Tipo4 Button FOB Remote Key CASE with Uncut Blade High QualityThis is ..
Key Fob Case 3 Button with uncut blade A perfect replacement for a key with broken buttons or wor..
Key Fob Case 1 button with uncut SIP22 blade A perfect replacement for a key with broken buttons ..
3 Button Remote Key Fob Case with uncut blade Fits: Punto, Bravo, Stilo, Idea A perfect replac..
Key Fob Case 3 Button with uncut blade A perfect replacement for a key with broken buttons or..
Key Fob Case 1 Button with uncut GT15 blade A perfect replacement for a key with broken butto..